Plunge into the heart of a breathtaking underground universe to discover the first masterpiece of Paleolithic cave art. An hour long guided tour will take you on a journey of discovery. Encounter magical geological formations, observe the numerous paleontological remains, marvel at the hundreds of drawings and engravings that cover the cave walls. Prolong this experience with a self-guided tour of the Aurignacian Gallery. This interactive information center will allow you a better understanding of the environment, flora and fauna that would have been familiar to the men and women that lived in the area 36 000 years ago. The guided visit of the cave takes approximately 55 minutes.  A visit of the whole Grotte Chauvet 2 Ardèche site takes about three hours (four hours with the visit of the temporary exhibition “Of lions & Men“).